Free replacement batteries every year! 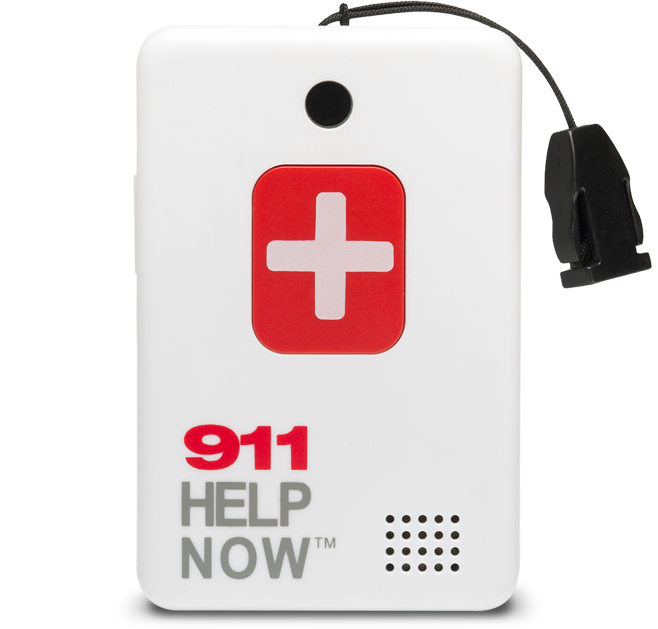 Provide a way for first responders to get to you without breaking down your door. 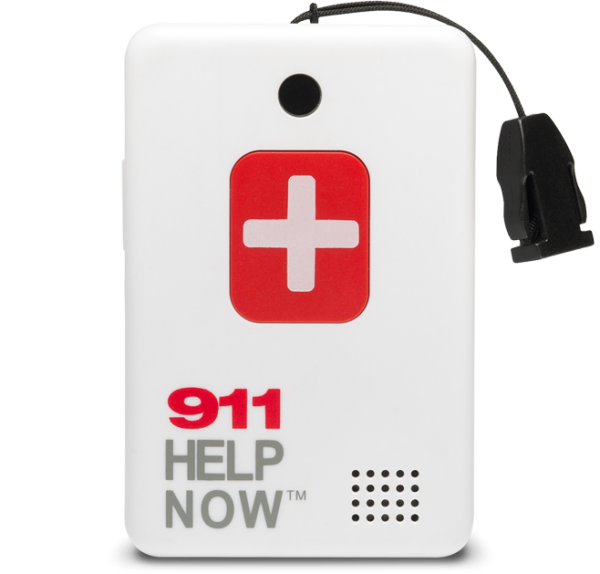 A basic medical alert with over 365 days of standby time! Never worry about “what if?” again. Drop this no frills alert in your beach bag when you go down to the shore for some yoga, stick it in your suitcase when you’re traveling for a just-in-case event, or wear it around your neck for easy reach when strolling about, or tending to your garden out back. Note: After ordering, you’ll recieve a phone call from an ATC Care Specialist who will confirm your order as well as some additional information. Your unit will arrive in 5-8 business days. Once you receive the unit, you’ll sign and return a contract and will be billed every month on a recurring basis, starting 30 days after receipt of the unit. Shipping is free. Service may be cancelled with 30 days notice at anytime as long as your equipment is returned to ATC.